It has been a fantastic week in Dubai and we're proud to announce a great deal with a new distributor. 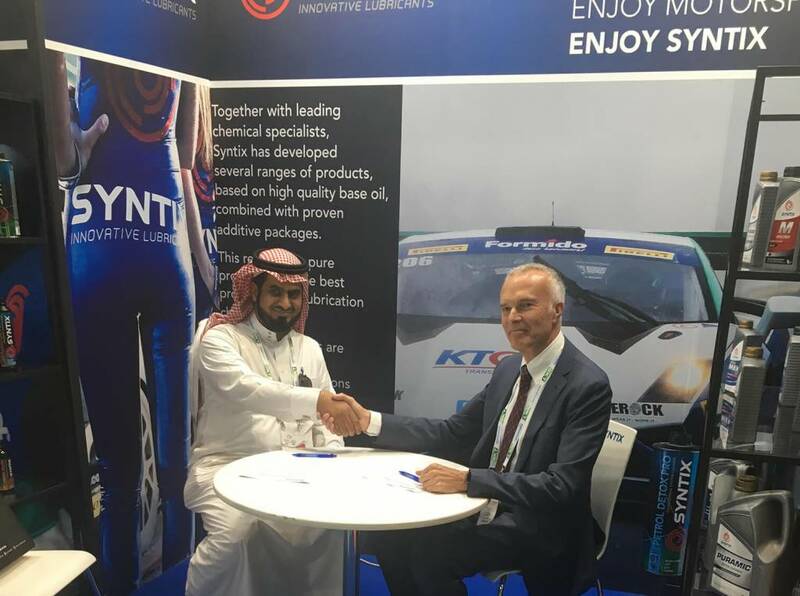 During last week in the Automechanika Dubai 2018 we reach a fruitful agreement with Top Choice Oil, a powerful oil distribution company based in Saudi Arabia. With it, we reinforce our global presence with a deeper impact in the Gulf Cooperation Council region. We're looking forward to see how this agreement will play out in 2018 and the coming years. We have every reason to expect great success.